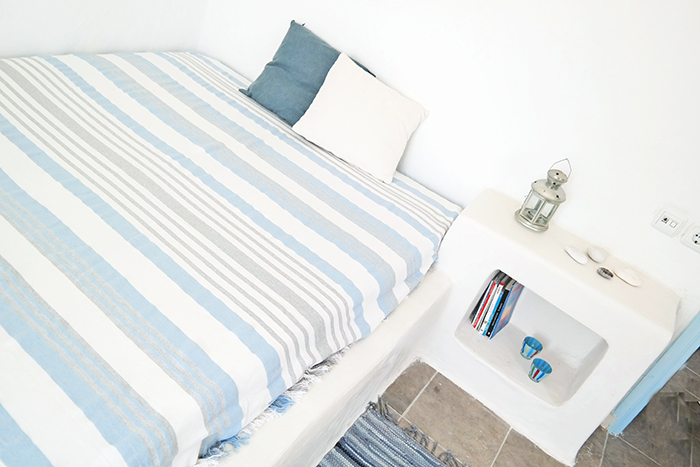 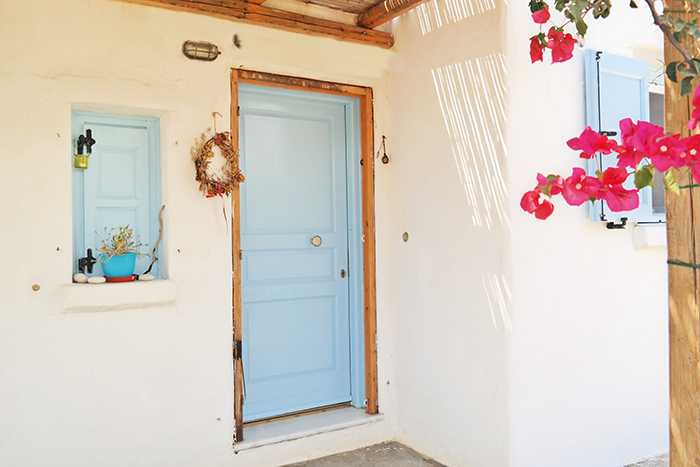 My home is located in Plaka Beach, dressed in white with minimal touches with respect to the cycladic spirit. 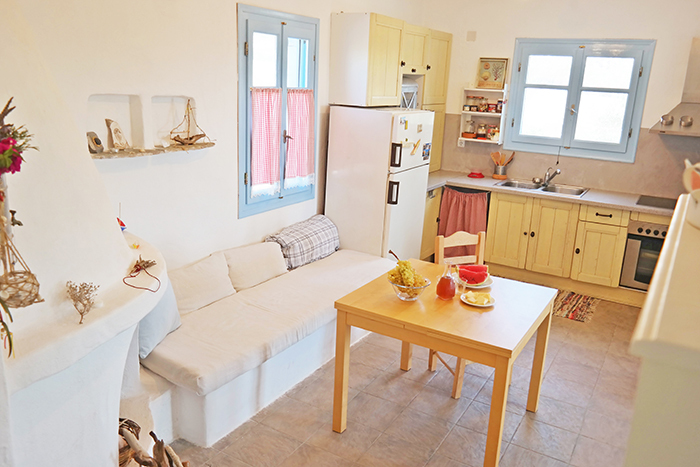 located in Plaka Beach Naxos Island. 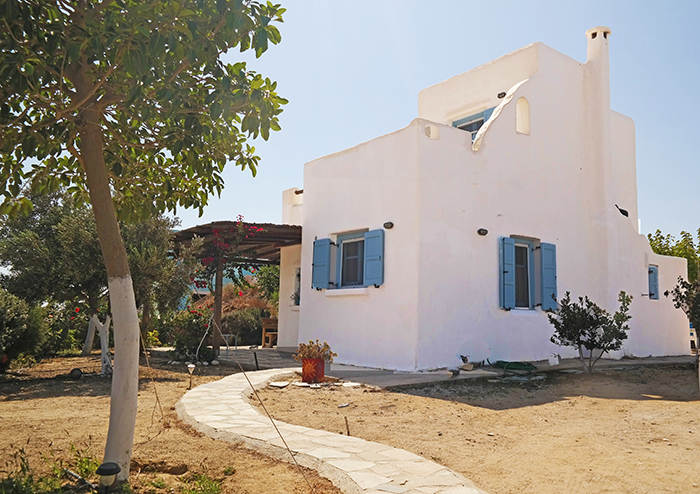 It consists of a kichen area, living room and one bedroom and WC in the first floor and on the top floor you may find the bathroom and two bedrooms. 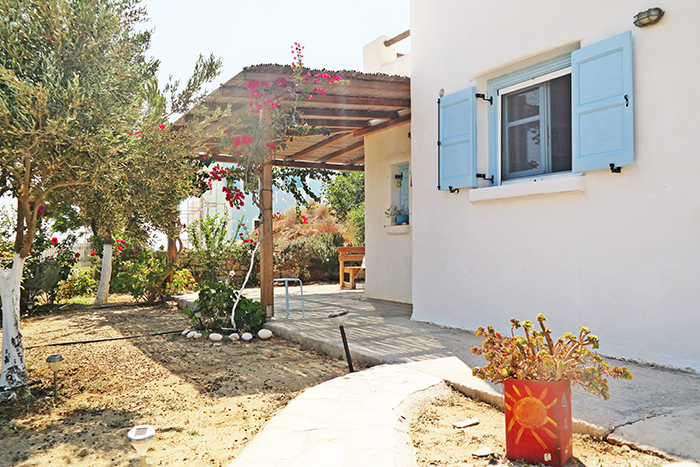 Big verandas with view to the Aegean and Plaka Rocks.